Sterling lower as UK economic forecasts cut once again. When is the best time to buy foreign currency with Pounds? Yesterday a Bank of England report confirmed that many economists are cutting their growth forecasts for 2018 further, with the previous average of 1.5% now down to 1.4%. Sterling lost against all the major currencies except the Euro where some fresh political uncertainty created a buying opportunity for Pounds against Euros which has fed through into today and may yet continue further. 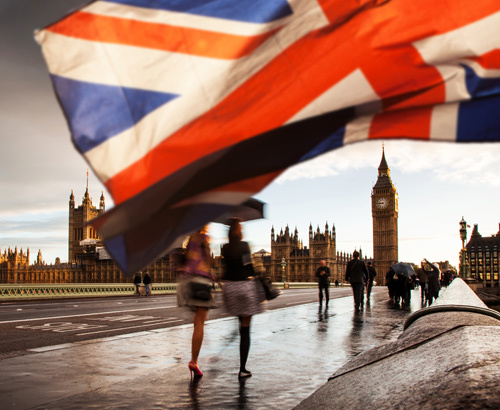 The possibility of the UK raising interest rates has been a very keen topic for clients as it offers the opportunity to buy currency at a better rate. I believe such an approach should be met with a degree of caution since there are never any guarantees on future outcomes. Whilst Unemployment is at a 40-year low the Bank of England have made clear a need to see a good improvement in economic data. Ultimately it was the poor weather which saw GDP (Gross Domestic Product) for Q1 lower. We don’t get the Q2 information until August owing to future changes in how the data is collated, this could for me, put the brakes on any hike for a few months. Therefore, clients holding back believing a sudden spike for the Pound is imminent could be left disappointed. I think the best strategy for clients buying a foreign currency with Sterling is to closely monitor for spikes and lock in on any rises as they are unlikely to be sustained at this stage, particularly with the uncertainty of Brexit lingering. 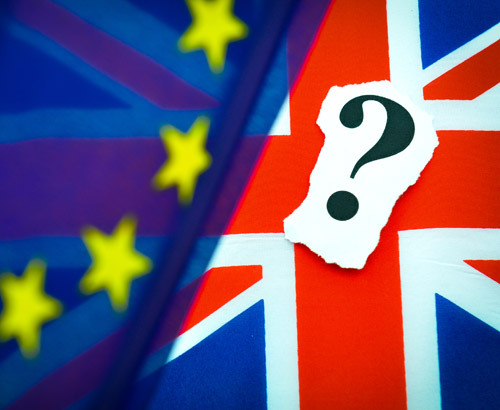 Will the Brexit White paper undo the uncertainty? The key issue at present is detail over customs arrangements, as exemplified by the question of the Irish border. David Davis, the Brexit secretary announced a white paper (government proposal) will clarify the issues. This is to be released next month ahead of the June EU Summit when UK and EU leaders next meet to discuss arrangements. Looking at the rest of this week there is no more key data for the UK, but an important series of releases next week on Retail Sales and Inflation. If you have a requirement for buying or selling the Pound making some plans in advance of what is likely to be a very busy week could be a good idea. BoE speaker Andy Haldane is talking at 5pm today which could be of interest. He voted to keep rates on hold at the last meeting and it is unlikely he will have changed views in a week. 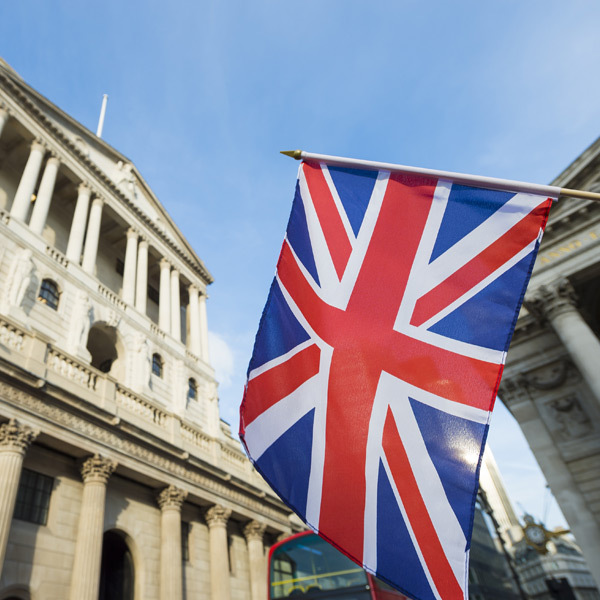 The Bank of England continued to come under fire yesterday with Deputy Governor Ben Broadbent being criticised for describing the UK economy as ‘menopausal’. Such controversy fits with the generally negative view of the Bank owing to the mixed messages on monetary policy which have skewed Sterling rates so much in recent weeks. 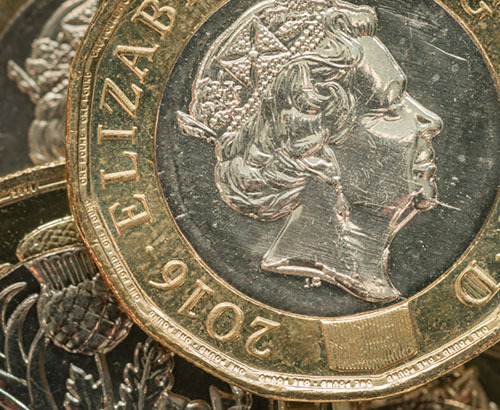 Despite losing ground the Pound is still trading at some of the better rates it has achieved against most currencies since the Brexit vote and the longer term outlook is relatively positive. I believe at some point in the next 6-12 months the Pound could begin to undo some of the significant losses it has endured since that vote in June 2016, two years ago. Until then clients buying a foreign currency with Sterling should be making very careful plans and not be relying on any dramatic moves higher. This final push will ultimately be linked to a final arrangement on trade with the EU and could take until 2019 and possibly longer to finalise.